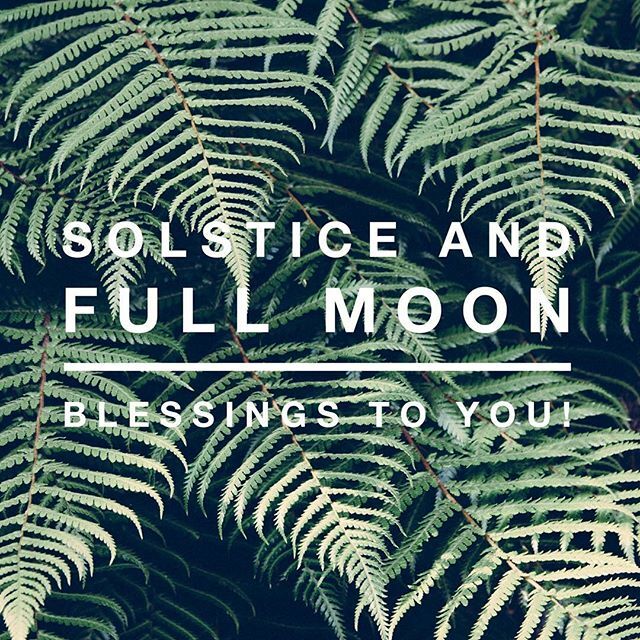 Happy #fullmoon and #summersolstice !! #blessings ! !